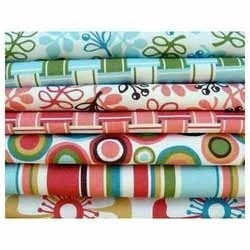 We are one the leading manufacturers of a wide range of woven plain. Our range of products is provided in various shades, sizes and fabrics choices. We are specialized in designing and fabricating these products. In addition, these products can be customized as per the client's requirements.